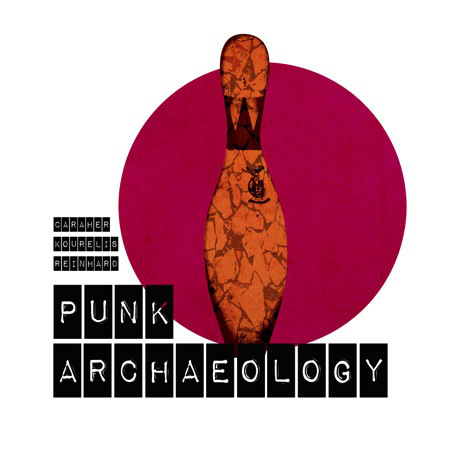 The 2014 Punk Archaeology collection (image from Mediterranean World blog). Perhaps all scholarship inevitably hazards descending into stale convention or becoming an insular academic pursuit. One of the most novel recent movements to unsettle archaeological conventions is “punk archaeology,” which is perhaps most clearly illustrated in William Caraher, Kostis Kourelis, and Andrew Reinhard’s edited 2014 collection Punk Archaeology. A fascinating Society for Historical Archaeology session last week examined punk archaeology, especially the public dimensions that Lorna Richardson has most closely examined. Punk archaeologists are leery of being narrowly defined, but a punk research perspective typically takes aim on “mainstream” archaeology: that is, in archaeology and many other disciplines the notion of punk seeks to transform scholarship that is normative, predictable, easily ignored, apolitical, emotionless, overly academic, or simply dull. 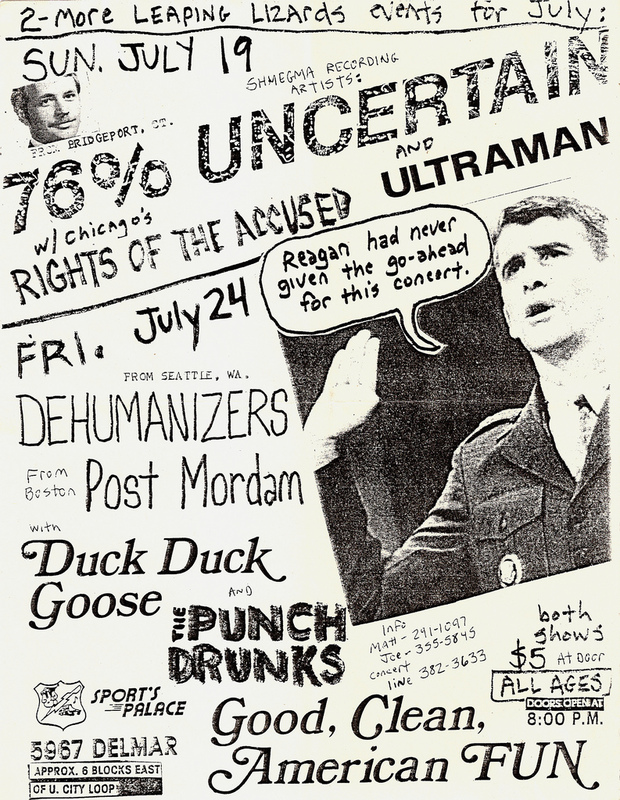 Punk archaeology embraces a critical and compelling assault on unquestioned scholarly traditions and the academy, and it drew a roomful of people at the SHA conference and has received plenty of press coverage. Nevertheless, it may deliver death rites to a stereotyped mainstream and academy that have already disappeared or never existed in the first place. The DIY ethic of punk is perhaps best reflected in the host of show flyers made for punk shows, including this 1987 flyer for a St.Louis show (image JB Kopp). Archaeologists are routinely flummoxed by the idiosyncratic dimensions of material things; we seem unable in most instances to capture the personal histories and inchoate emotions invested in apparently prosaic things. Nearly all of us have random objects or souvenirs from childhood trips, mundane things associated with life events, or objects passed down to us, and when we are not present to tell those stories they are impossible to capture archaeologically. A novel kickstarter project proposes to ensure these individual and idiosyncratic meanings remain literally attached to things. Bemoir proposes to capture oral histories and other data sources about an object’s history and record them via near field technology. For instance, your grandfather could relate the tale of a well-loved teddy bear, you could include pictures of him with it, and you could add a background history on the bear itself; similarly, you could give somebody a piece of art, attach an interview with the artist, and include a story about the gift-giving occasion that you share via Bemoir’s web page and app. 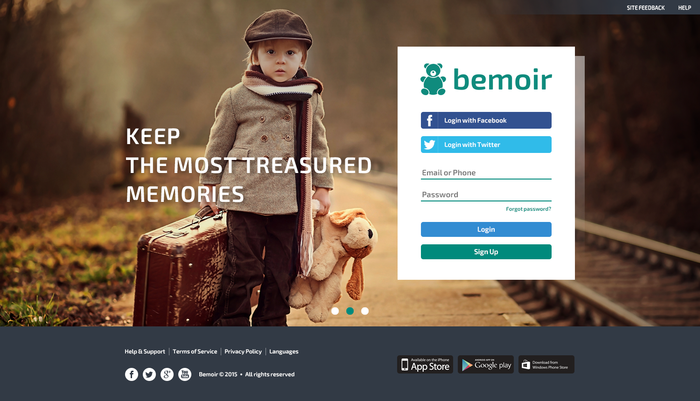 Bemoir’s prototype page. Among the most commonplace symbols of childhood and innocence, the teddy bear is Bemoir’s brand symbol and appears throughout its literature.